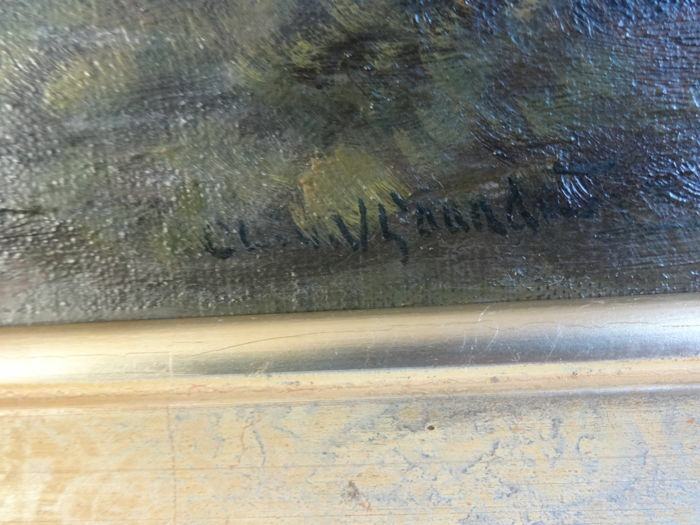 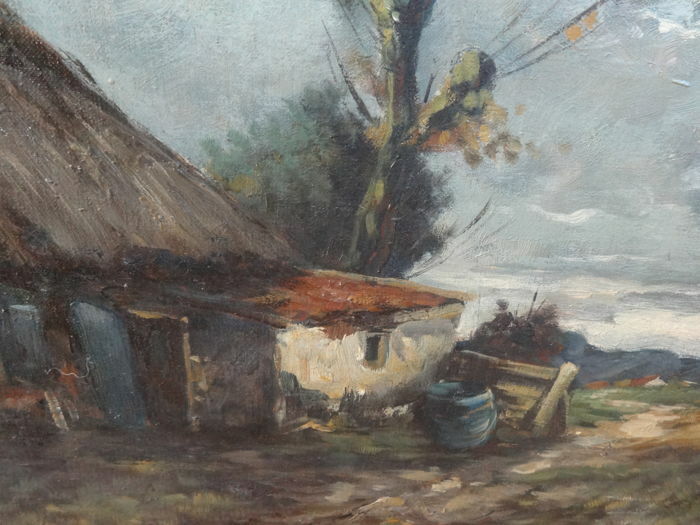 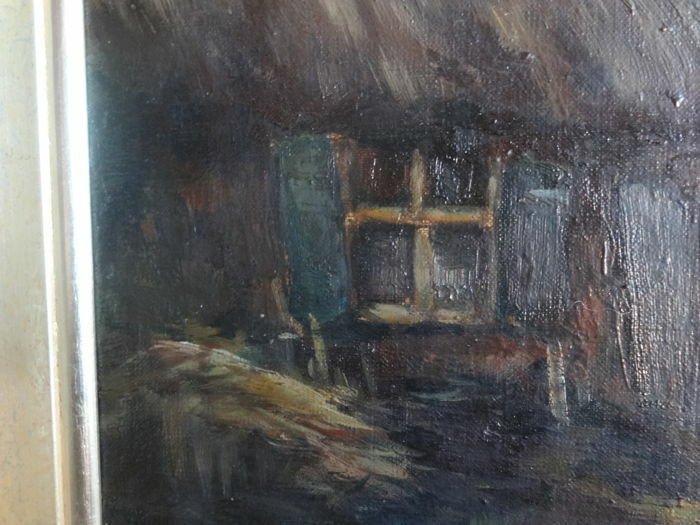 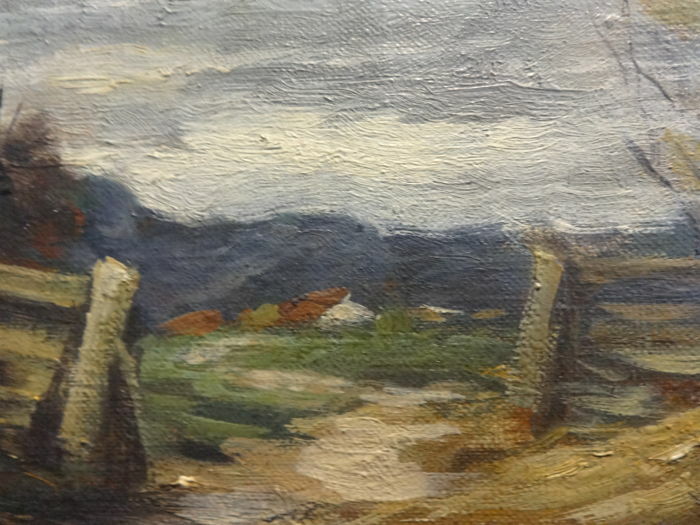 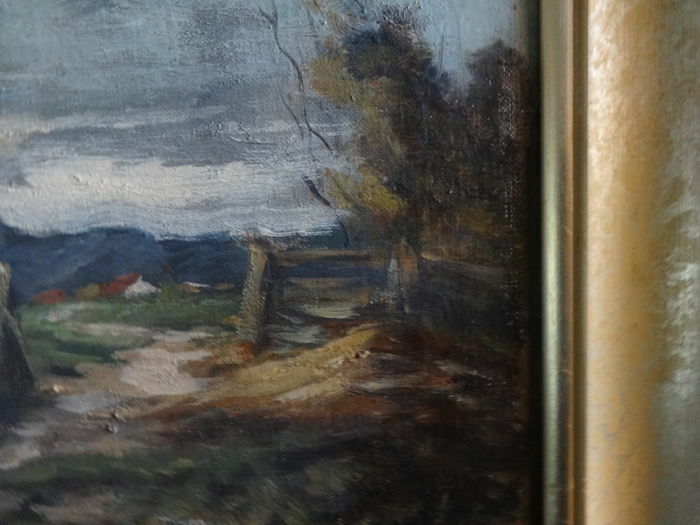 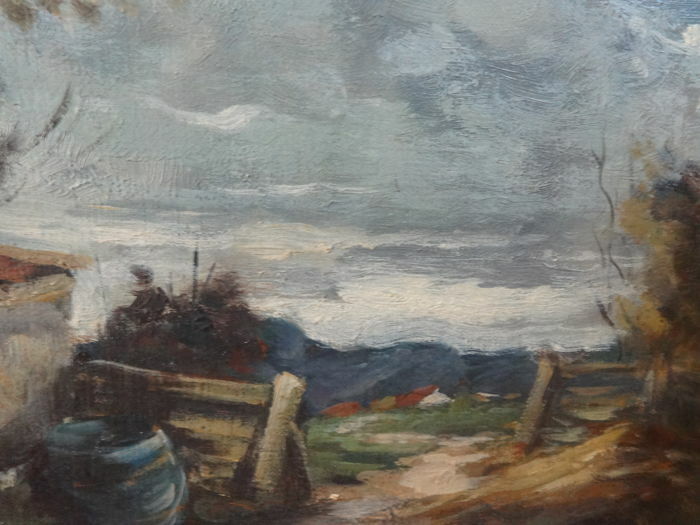 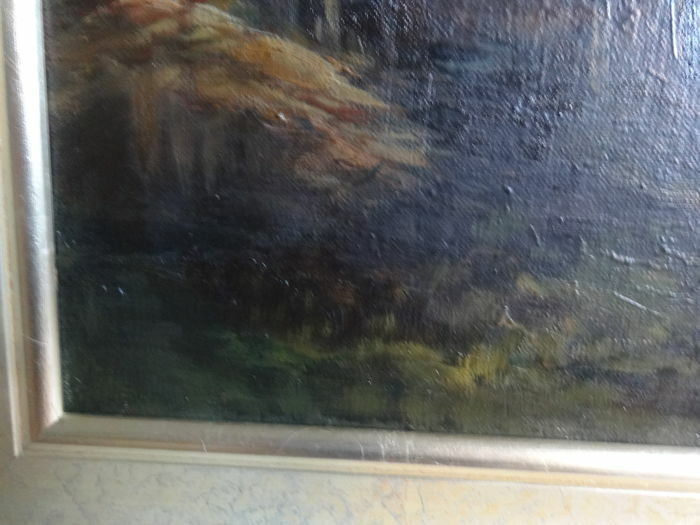 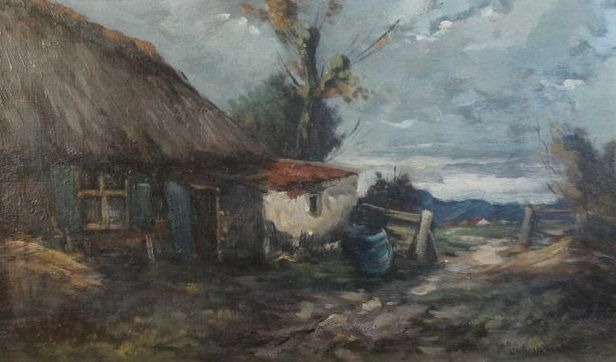 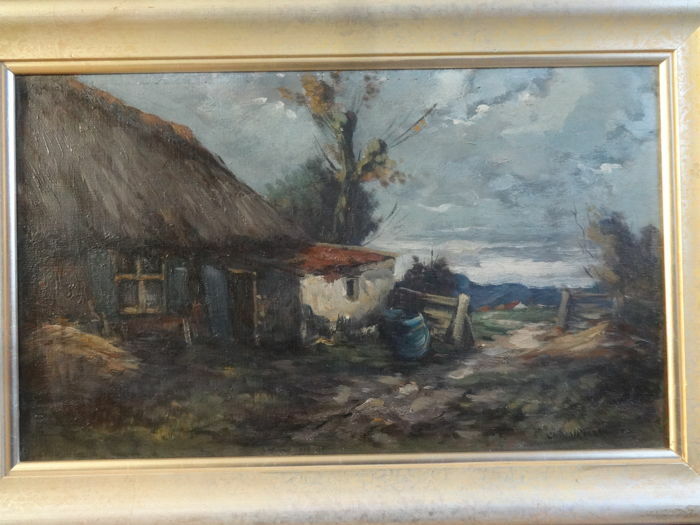 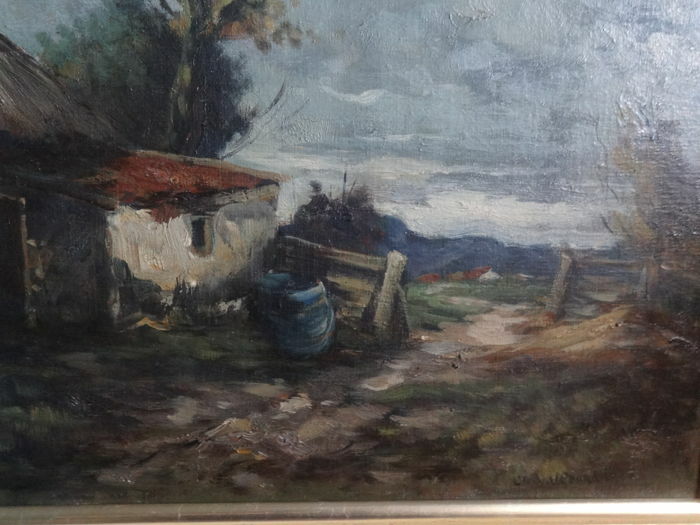 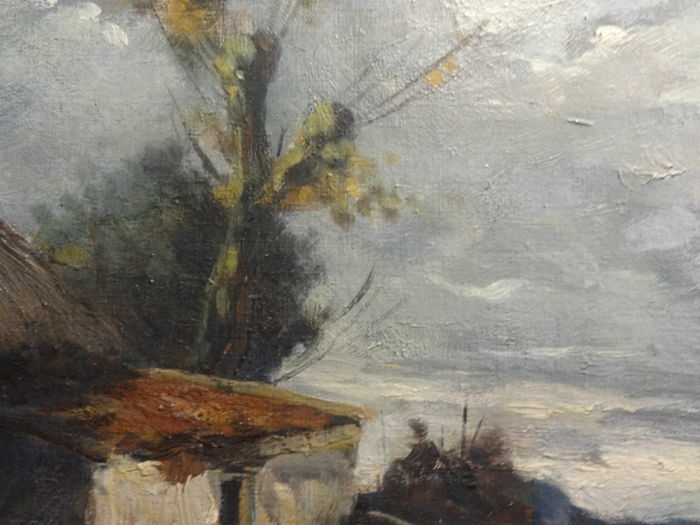 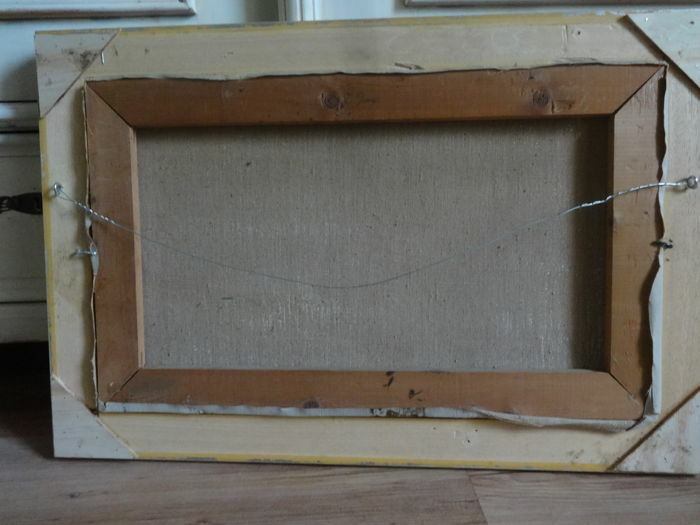 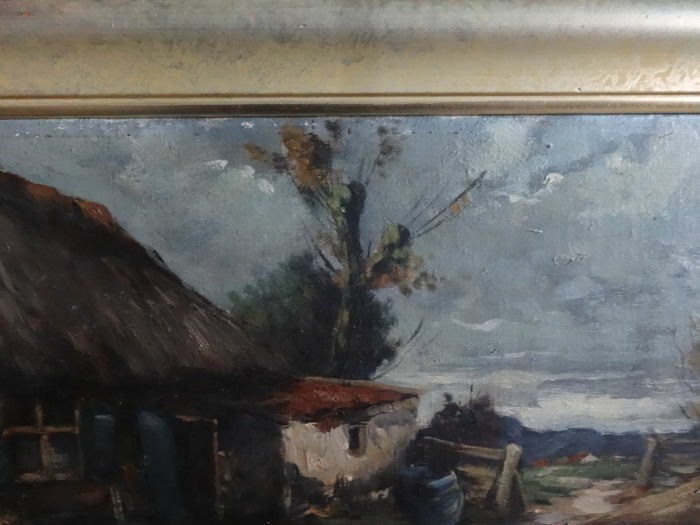 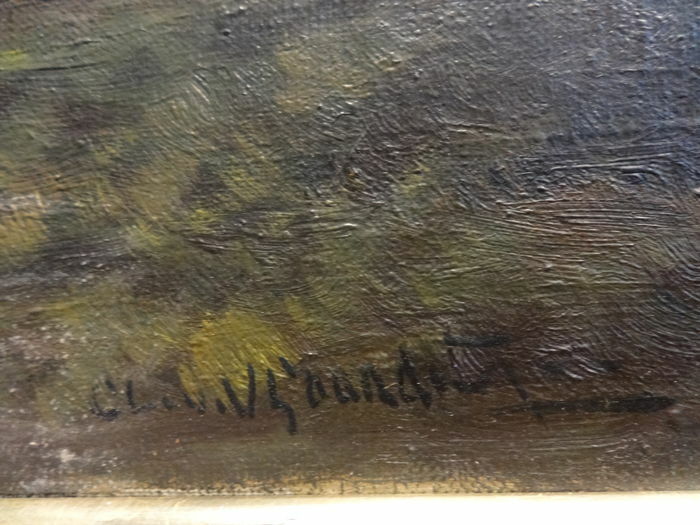 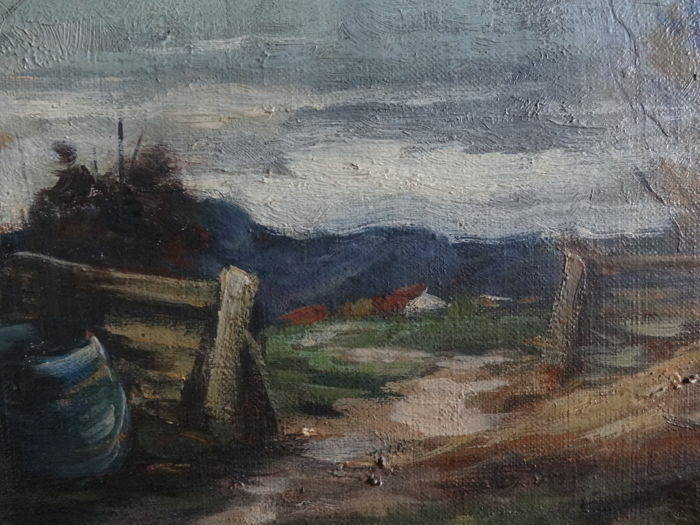 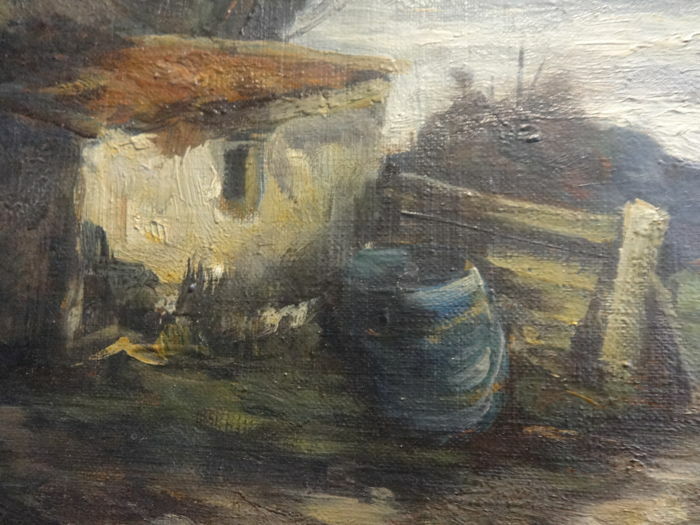 Oil on canvas by Clement van Vlaardingen signature bottom right in very good condition. 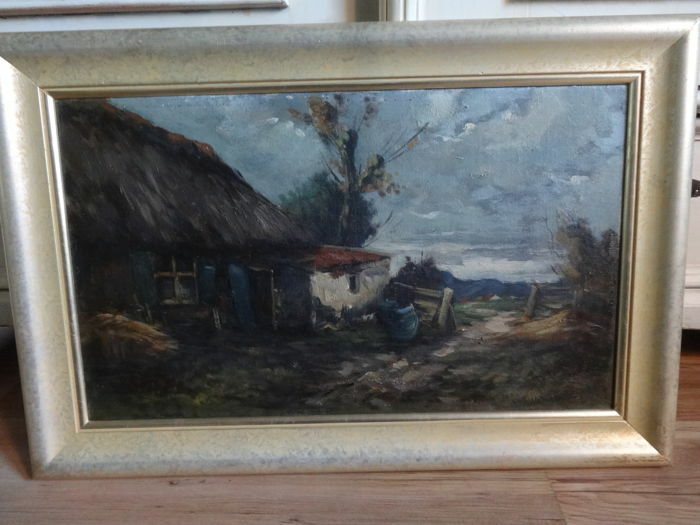 Clement van Vlaardingen was born on May 5, 1916 in Zwartsluis. 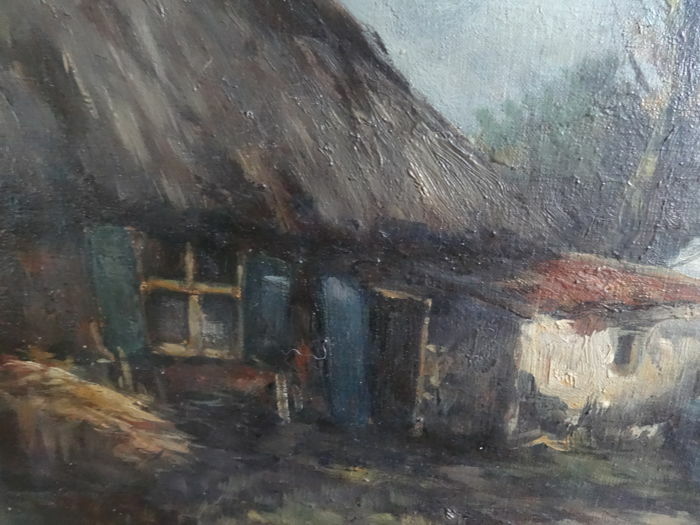 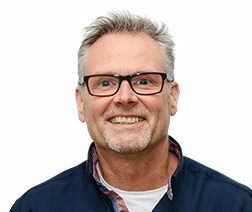 He lived and worked in Zwartsluis, Naarden, Hilversum, Amersfoort and Amsterdam. 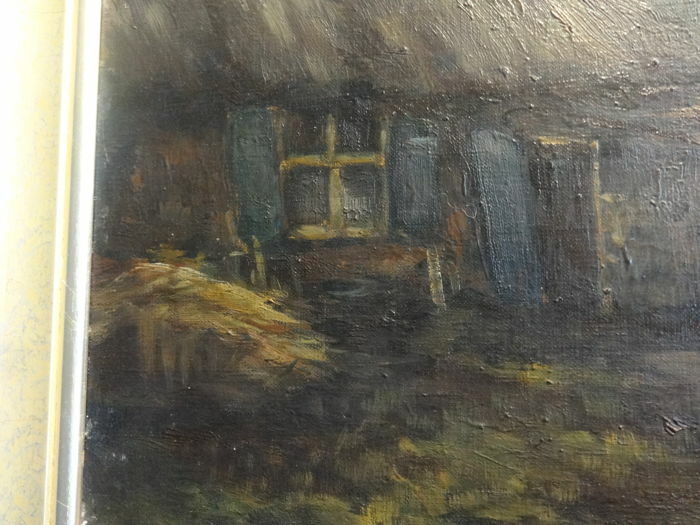 From 1941 onward, he lived in Hilversum again where he died on December 18, 1972. 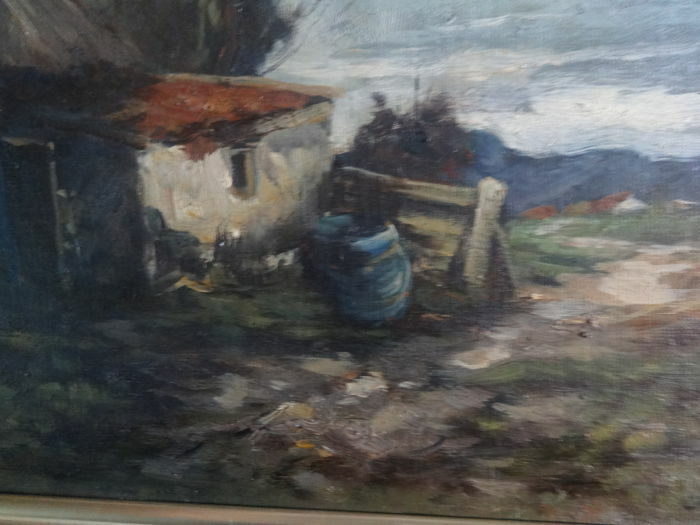 He painted, drew and drew in water colours landscapes, cityscapes and flowers. 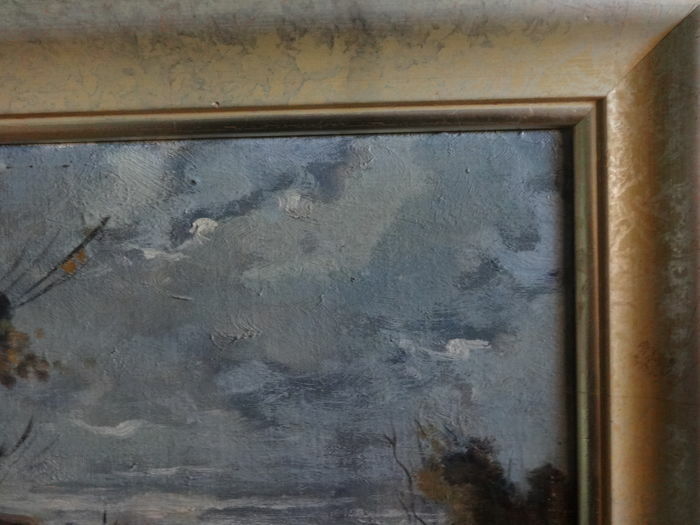 He was a member of the St. Lucas association in Amsterdam and the Vereniging voor Beeldende Kunst Laren-Blaricum (source: Lexicon Pieter A. Scheen and C.A. 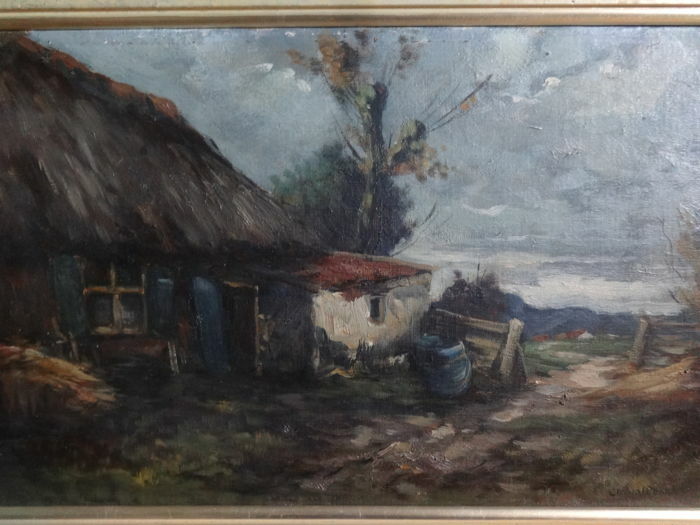 Scharten).